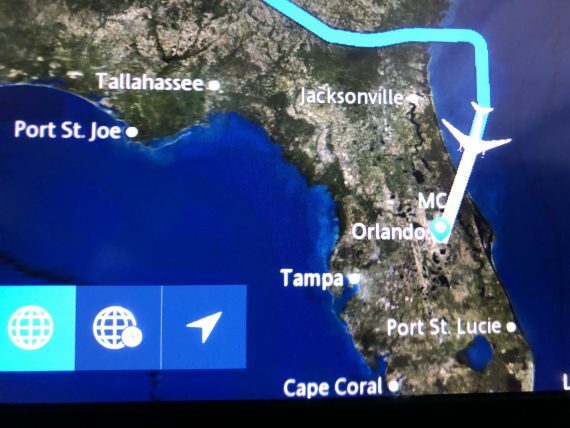 We had to go around a weather system to arrive safely in Orlando yesterday. For sure i didn’t want to leave Logan Pass two days ago. To be able to write and hike in Glacier is only surpassed by one factor – having family there too. That said, solitude is an important leadership development tool. It’s not a race, is it?